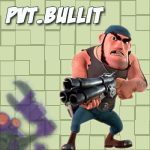 Bugs will be fixed soon! | Boom Beach. All about the Game! 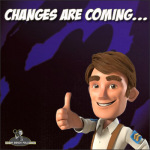 But a lot of bugs in Boom Beach spoil general impression about update and take away desire to play and spend many time for the game. 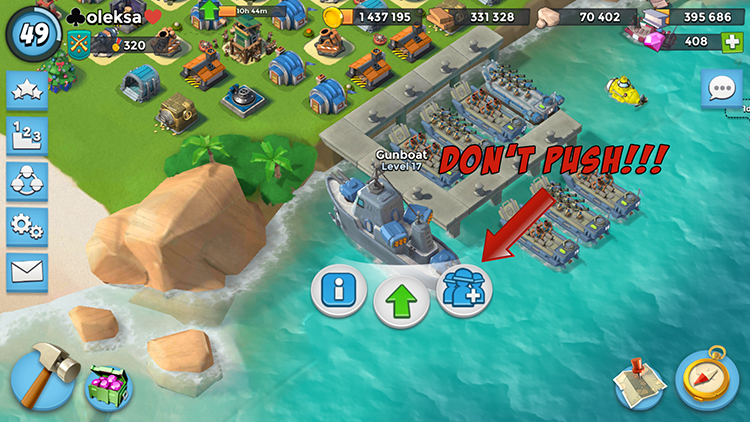 For example, on both my devices Boom Beach stops after I push button with troops layouts on Gunboat. 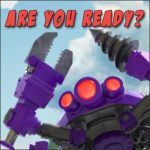 If you haven’t heard from me before, I’m Drew, the Community Manager for Boom Beach. I felt it was necessary to write you all a personal message to give you a little update and a BIG apology for the issues that you may have noticed since we launched our last update release on Tuesday 27th March. 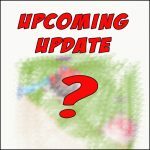 We also had a few hiccups throughout the weekend – Trader had some poor deals for everybody, and there were also issues with the Crab Attacks starting at 0/4 (you can read more about this issue on our Forums, and what was changed). Some players are encountering issues with their resource boat not delivering the correct amounts. You may also have noticed that you now have to collect gold individually from the residences. This was intentional on our part – we located an exploit with the collect all feature for the Residences, and so disabled it as a quick way of resolving the issue until we could get to the bottom of the issue. Unfortunately that means you have to tap to collect gold individually. 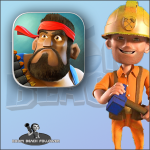 The Boom Beach development team is aware of all of the above issues, and we are currently working hard on fixing the above issues. We will be aiming to release big bug fix patch next week. Again, we are really sorry about the issues that came alongside this latest release (please download the optional update if you haven’t already to fix the Gunboat Loadout crash & more), and we will be doing our best to resolve these issues as soon as we can for you. I hope that despite the above you all still had a blast with the Mega Crab this weekend. Thanks for reading, and keep up the Boom! Link to original message on Reddit is here. So it’s very good news and hope all the bugs will be fixed very soon!